SAMSON Choruwa leaves his man for dead on the right flank, and he delivers an early cross for Norman Maroto who makes no mistake with his trademark header. This was at Churchill High School and Coca-Cola were the sponsors. So brilliant was the Churchill team that they could repeat the same move and still score several goals, leaving an impression difficult to ignore. Among the spectators of those Coca-Cola tournaments, from 1999 to 2001, was Dynamos legend Moses “Bambo” Chunga. “It was clear this was a group of talented players and when I got the chance, I gave them a run at Dynamos. “It was easy those days to take players from school and put them in the team because there was no technical team behind the technical team. “If the player was good enough they would play and that is how they ended up playing in PSL,” Bambo said. As Coca-Cola celebrates 30 years sponsoring what is now Copa Coca-Cola, this Churchill team will forever remain one of the greatest. 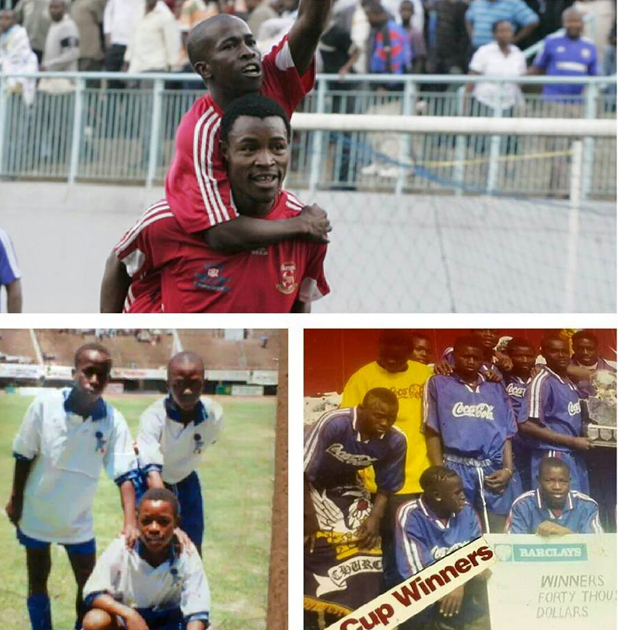 It was a team that became the cornerstone of Bambo’s kidzet project at Dynamos. Churchill’s rivalry with Mufakose 2 was however legendary, with those that watched the games admitting their clashes at provincial level were closer to PSL matches. While Copa Coca-Cola have produced more stars over the years, not many coaches have the confidence to introduce 18-year- old players in the Premiership. Bambo said: “There is no doubt, there are some great players at an early age. But there are factors at play. “One of the factors is that sometimes, the coaches do not have final say on which players should play. And they end up playing only those players that should be marketed to be sold. “Then there is also the issue of the coaches not confident that a 17-year-old can play. It then depends on at what stage that coach also started playing at a high level. Copa-Coca Cola are set for this year’s launch in Marondera on Tuesday.